Maybe Varlet brush (pref. Mega). I'm also open to any other offer as long as it's something cool and rare (don't mean to be a douche, I'd really prefer to try something new and I've had or have most of the obtainable stuff). Cash or items can be added or requested. I did not know that, thanks. 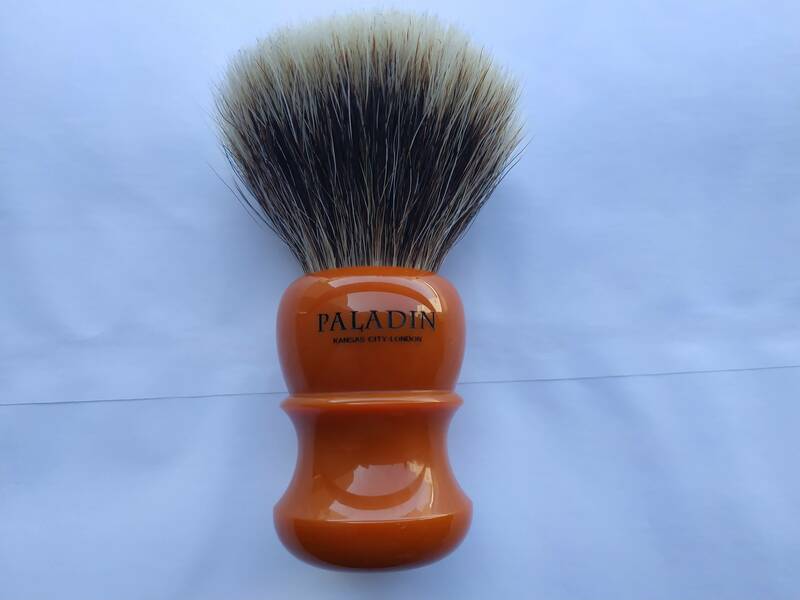 Yes, there is the inscription on the bottom "Third anniversary - The Shave Nook". I'd be happy to provide any additional pictures or other information, but I haven't received any real inquiries yet. Are any of you interested? Thank you. Unfortunately, I do not have that which you are looking for. The brush doesn't really work for me so I'm open to other offers as well, I just listed what's been on my wish list. Open to other offers as well, including but not limited to UFO handles. One more bump. 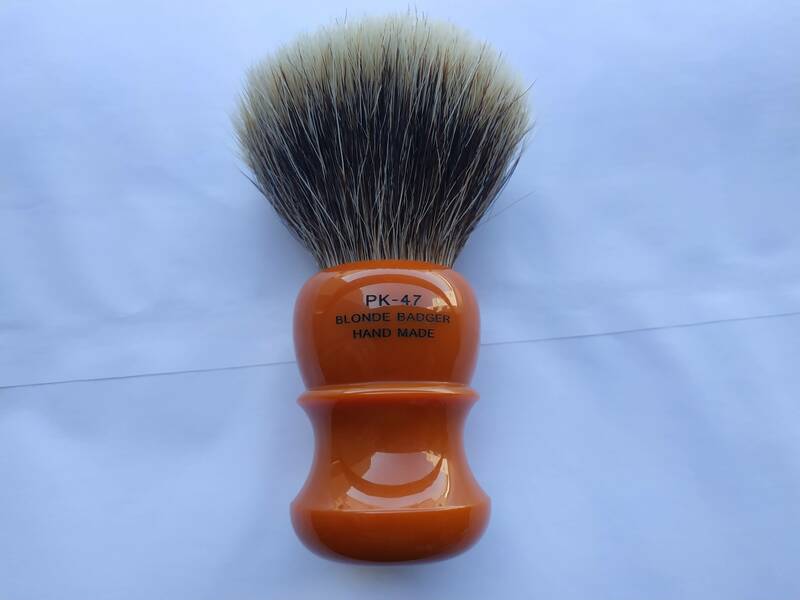 Very interested in a Declaration B7 knot brush or possibly a Timeless scalloped (no SB or OC please).